Alex Lee is a contributor to Writers on the Range, the opinion service of High Country News. He is an assistant professor of philosophy at Alaska Pacific University in Anchorage. 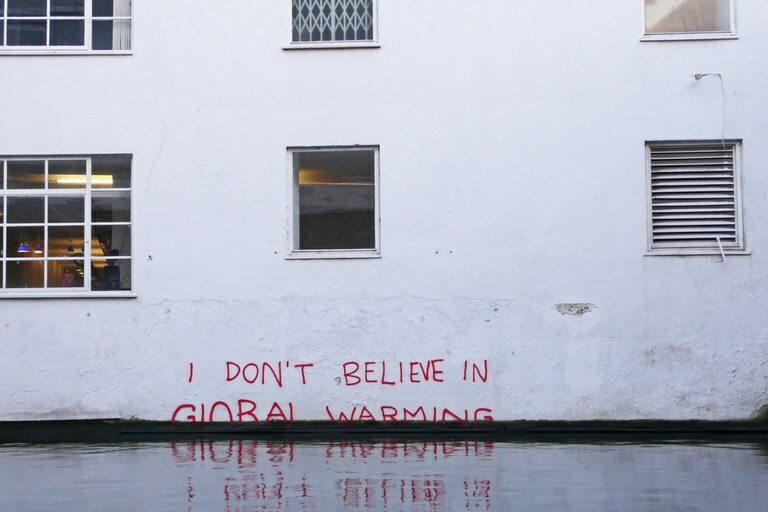 Should politicians and scientists use the term climate change or global warming?